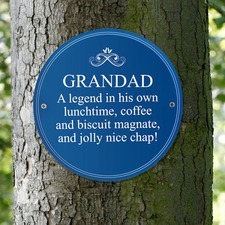 Take a look at our new matal signs range. 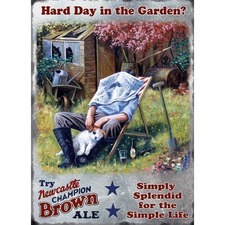 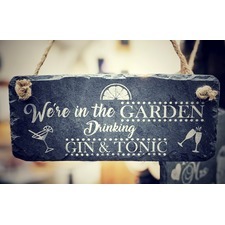 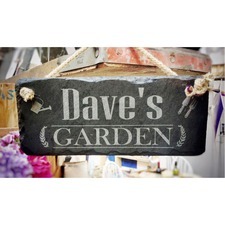 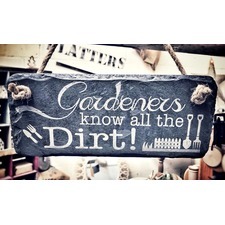 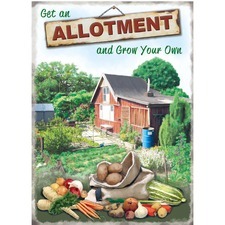 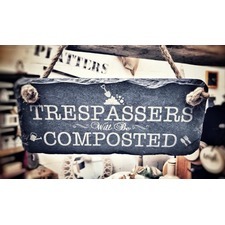 Original metal wall art, these signs are a great way to add style and personality to any garden, shed or room. 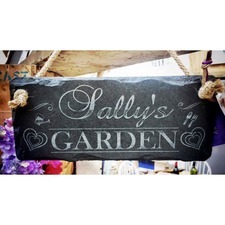 If you want something different then why not a personalised sign? 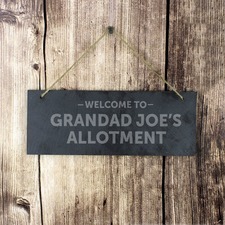 Slate signs and heritage signs to choose from.